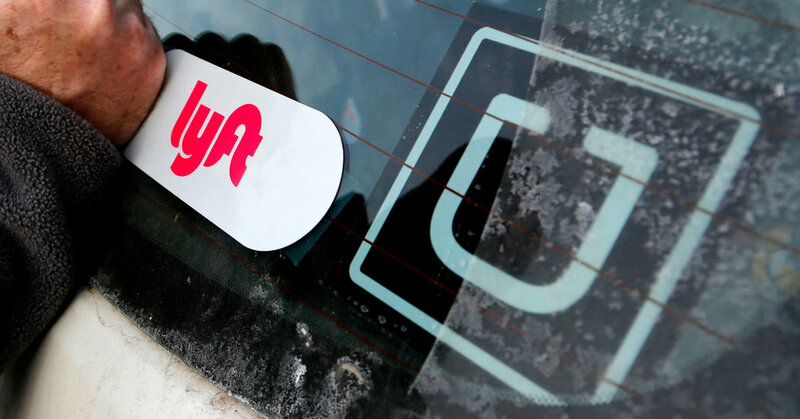 Lyft reported a loss of $911 million last year, up from $688 million in 2017. Uber lost $1.8 billion last year, excluding certain one-time items, but that was better than a $4 billion loss in 2017. Previous PostPrevious What Exactly Is Uber’s ‘Core Platform Contribution Margin’?